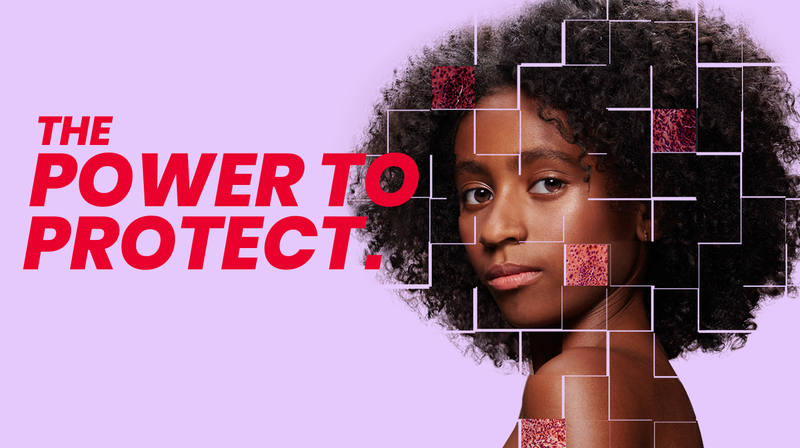 For nearly 15 years, Brunet-García Advertising has educated healthcare providers and the public about the crucial importance of vaccinations, giving the agency a distinct perspective this National Immunization Awareness Month. Across Florida and the nation, Brunet-García has increased vaccination awareness among diverse audiences, including parents, doctors, pharmacists, schools, and childcare centers. The agency’s creative solutions motivate people to learn more about the importance of immunizations and inspire them to take action. Brunet-García has created multiple campaigns for the FDOH that build immunization awareness for healthcare providers and families. 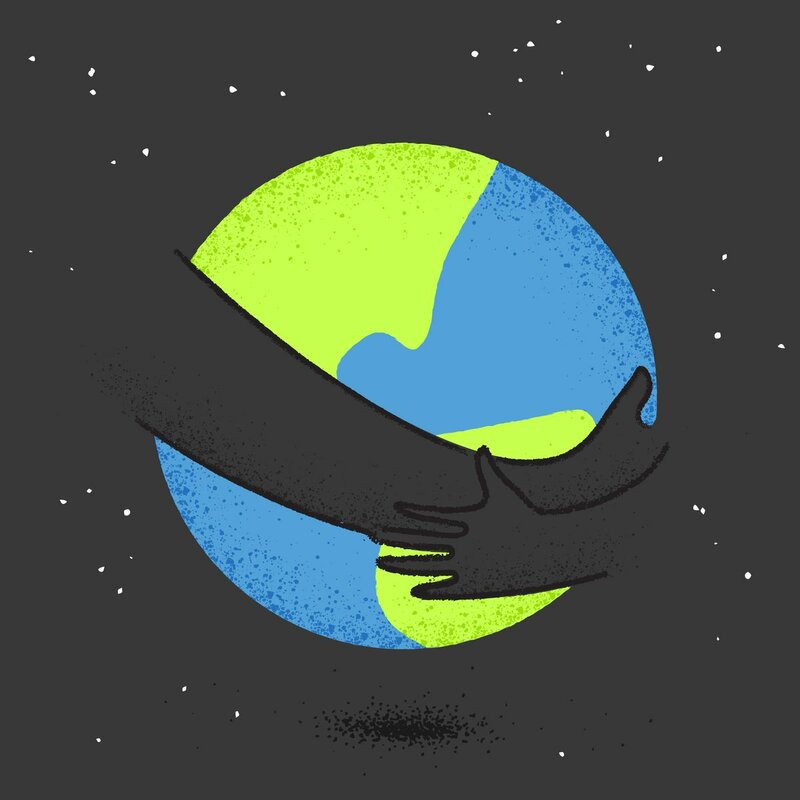 These compelling communications include striking and emotional messages to help counteract the rising number of unvaccinated children across the country. Although vaccination rates remain high, more parents are allowing their children to opt out for personal belief exemptions, leaving clusters of unvaccinated children at serious risk for an outbreak. Brunet-García continues to meet this public health threat with strategic solutions, often employing the agency’s multilingual capabilities in English, Spanish, and Haitian-Creole. 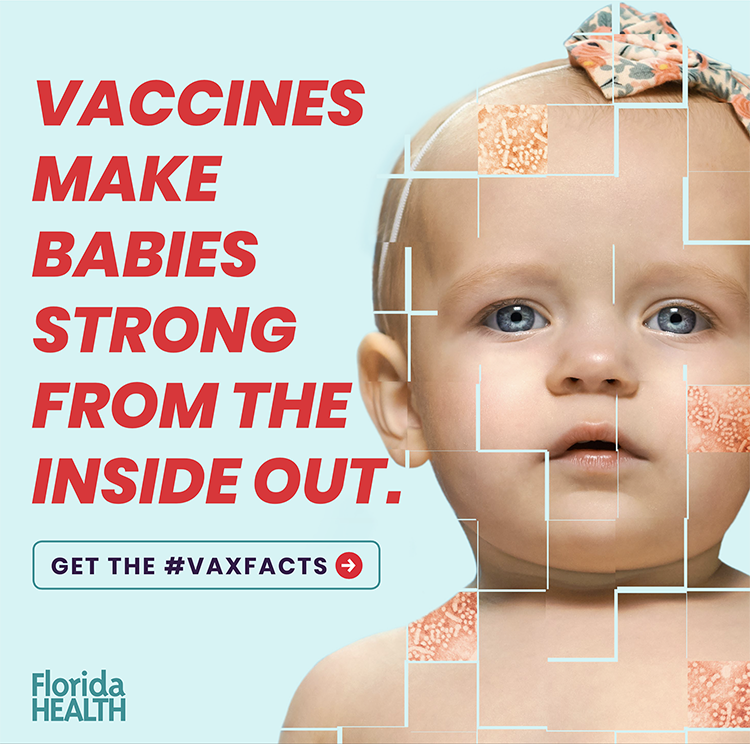 Earlier this month, the agency kicked off a new contract with the Florida Department of Health (FDOH) to create awareness campaigns spotlighting essential vaccines to prevent cancers caused by human papillomavirus (HPV) infection; pertussis (whooping cough); and hepatitis B, which can lead to liver cancer. Using a research-based approach, the agency plans to deliver compelling messages to parents and caregivers, healthcare providers, and the community as a whole. Brunet-García has also worked with FDOH to promote and support Florida SHOTS (State Health Online Tracking System), a statewide, centralized online registry that helps healthcare providers and schools keep track of immunization records to ensure patients of all ages receive the vaccinations needed to protect them from dangerous but preventable diseases. 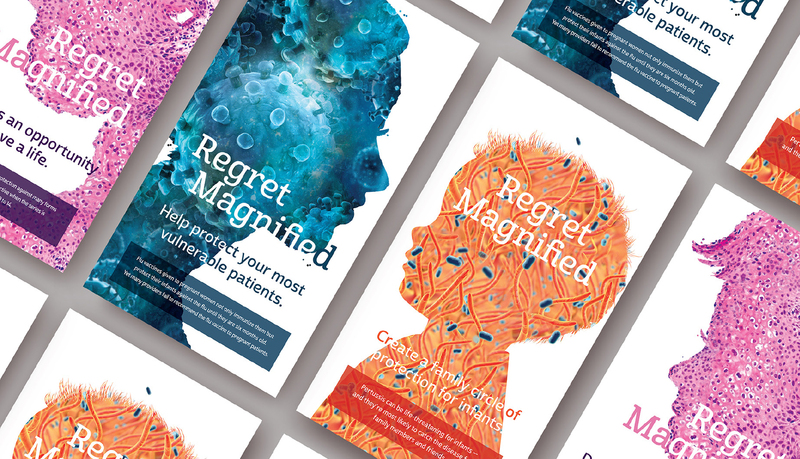 Regret Magnified postcards feature enlarged microscopic views of viruses (HPV, flu, and pertussis), creating visually and emotionally striking illustrations of the consequences of physicians missing opportunities to protect their patients. 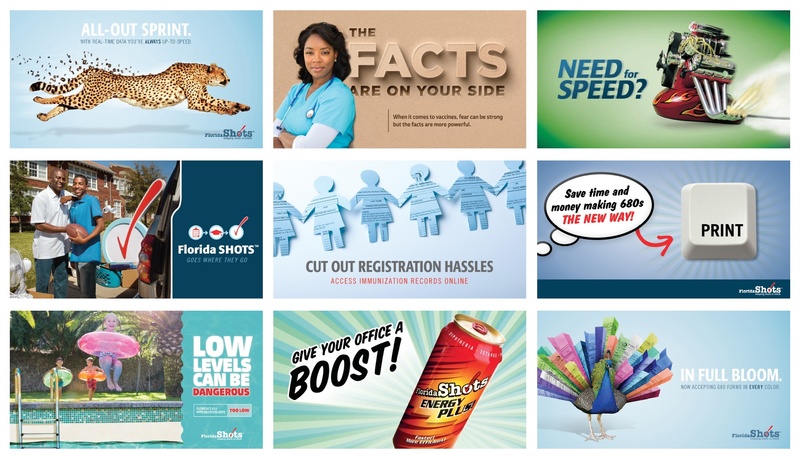 Brunet-García provides outreach and creates campaigns for the FDOH that build immunization awareness for healthcare providers and families, including Regret Magnified, which featured direct mail postcards with magnified views of viruses (HPV, flu, and pertussis), creating visually and emotionally striking illustrations of the consequences of physicians missing opportunities to protect their patients. Additionally, BG’s field team assists registry users with training through live and recorded webinars as well as technical testing and implementation of links with medical offices to automatically transmit shot data from electronic health record software into the registry. Brunet-García also works with the Centers for Disease Control and Prevention to help spread nationwide awareness of vaccinations through social media. The agency builds social media imagery for the National Center for Immunization and Respiratory Diseases (NCIRD) for campaigns targeting pregnant mothers and parents of infants and adolescents. 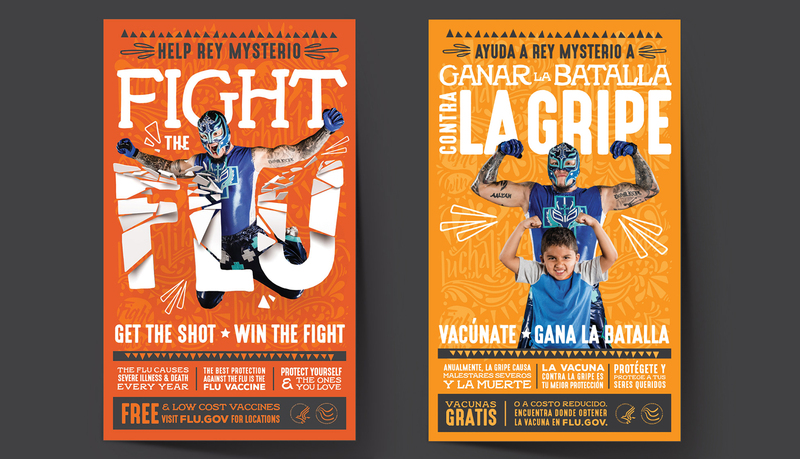 Rey Mysterio brings to life a “flight the flu” message in these posters for the United States-México Border Health Commission. In 2015, the agency took the fight to the border with the United States-México Border Health Commission in developing a bilingual flu vaccination campaign to appeal to the many Spanish-speaking communities in that region. Brunet-García recruited Rey Mysterio, a lucha libre and well-known wrestler, who brought to life a powerful “fight the flu” message in posters, radio PSAs, digital ads, and social media. Through its extensive experience in this area of public health education and promotion, Brunet-García continues to spread the critical message of vaccination awareness. 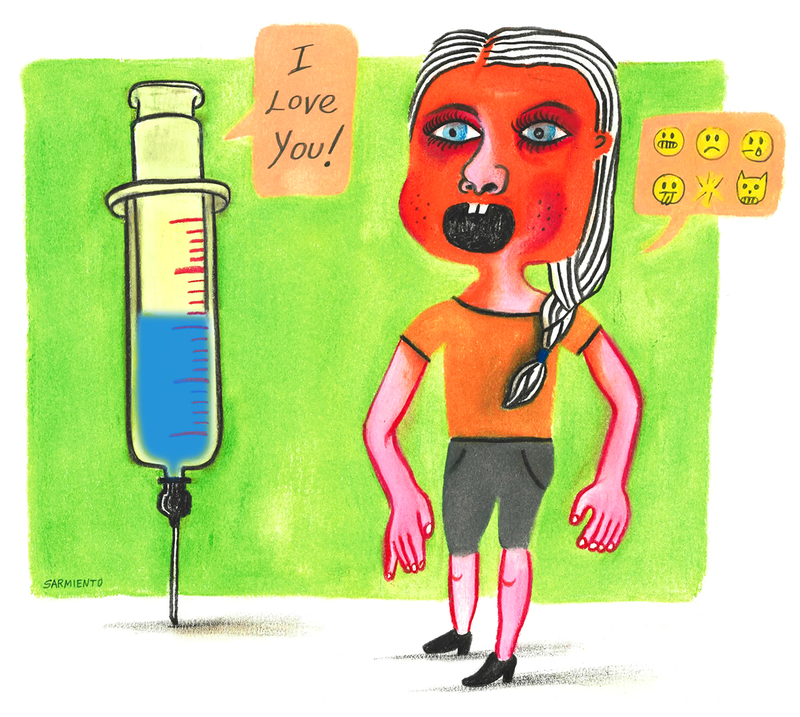 Vaccination consternation: Keep that needle away from me!